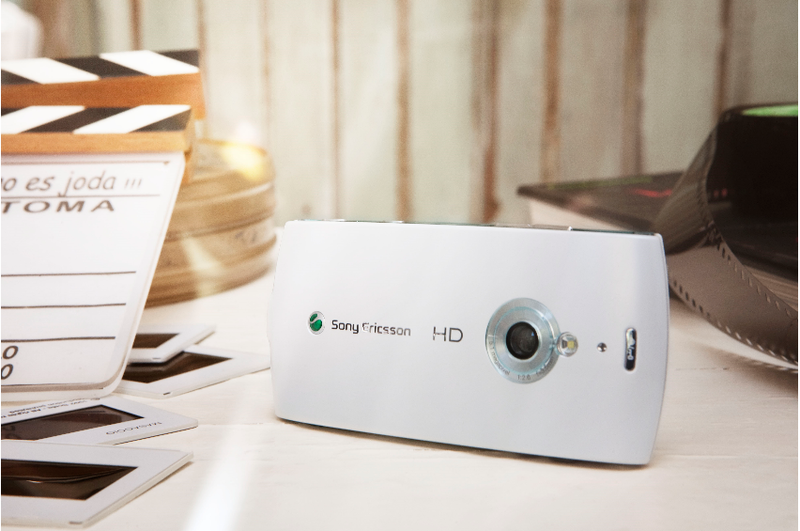 Sony Ericsson today announced the second member to its Vivaz family, the Vivaz pro at MWC ( mobile World Congress) Barcelona in Spain. The original SonyEricsson Vivaz was announced in the last month. The best feature of Vivaz is its capability to record high definition videos of up to 720p. The change in the new Vivaz pro is the availability of QWERTY keypad. This enables faster messaging and working with office productivity tools. 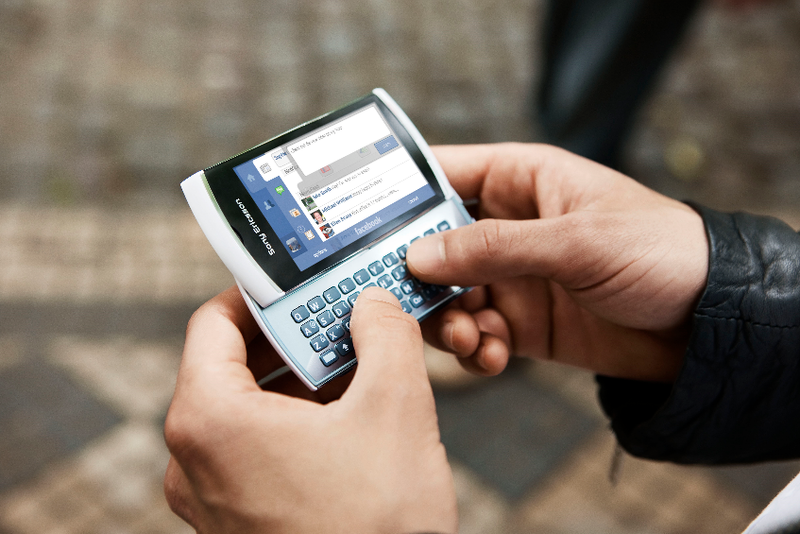 Sony Ericsson Vivaz and Vivaz pro comes with the latest Symbian S60 V5 touch user interface. The device has social media applications pre-installed. Sony Ericsson hasn’t announced price of both Vivaz and Vivaz pro models. However they have confirmed the lunch date to be around the second quarter of this year. As said earlier, Sony Ericsson Vivaz pro has QWERTY keypad included in its slider design. This makes Vivaz pro a little bit thicker than original Vivaz. The camera has seen a downgrade to 5MP from 8MP. But still the Vivaz pro is able to shoot videos at HD quality. There is a single LED flash, touch focus, geo-tagging, face and smile detection to enhance camera facilities. The 720 MHz processor in Vivaz pro has PowerVR SGX graphics for mobile 3D rendering. Both Vivaz and Vivaz pro has 3.3 inch 360 x 640 pixels nHD TFT touch screen. Vivaz pro supports all latest networking and connectivity standards. As always the Symbian touch interface in Vivaz is very easy to use and customize. There are thousands of applications available online. Quad-band GSM and Tri-band 3G offers network coverage all over the world. 5MP camera with HD video recording,images at 2560х1920 pixels. 3,.2 inch touch screen with accelerometer sensor and scratch resistant surface. Sound quality of Sony Ericsson phones needs no mention. The Vivaz pro comes with 3.5 mm headphone jack so that you can connect it with your favorite headphone or external speakers. Vivaz pro has 75MB internal memory. It also comes with 8GB external storage in package, which is expandable to 16GB. Vivaz pro includes Twitter, Facebook, Youtube, Google maps and office applications like QuickOffice pre-installed. The integration with certain service would help users to upload videos and images directly from device interface. WLAN, Bluetooth with A2DP, A-GPS, Micro USB,SMS, Email, Full web browser, video player, music player, FM radio with RDS etc. Vivaz pro will be available in black and white colors. As we said earlier, the price of Vivaz pro is yet be announced. However considering its specifications, we believe that it would cost around 550USD in US and in 25000 INR in India. We will update this page when more details are available. Update: Sony Ericsson launched Vivaz in India. Its now available through all Sony Ericsson stores for a price 25,700 INR (570USD) excluding taxes and other charges.